Aguaconsult was selected to perform an assessment of the Accelerating Water and Sanitation for All Program in Myanmar. The program was funded by the Department for International Development (DFID) in the UK and implemented by UNICEF in collaboration with the Government of Myanmar. 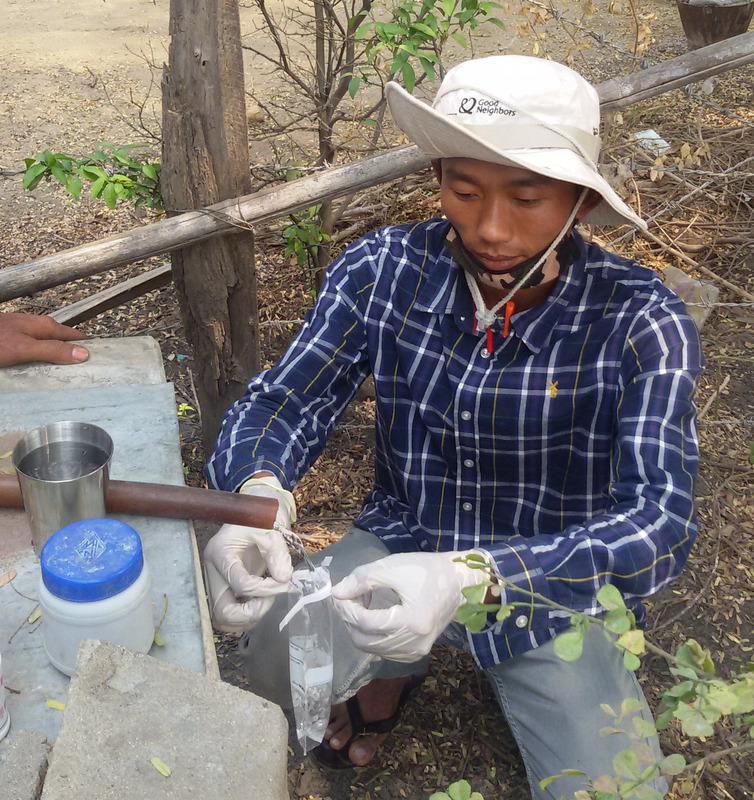 Water quality testing for E. coli bacteria needed to be done in remote villages with little or no access to electricity or a cold chain, and with very limited capacity for traditional membrane filtration water quality tests. Aguaconsult needed a portable water quality test that provides quantitative test results for the Most Probable Number (MPN) of E. coli in a 100 mL water sample. 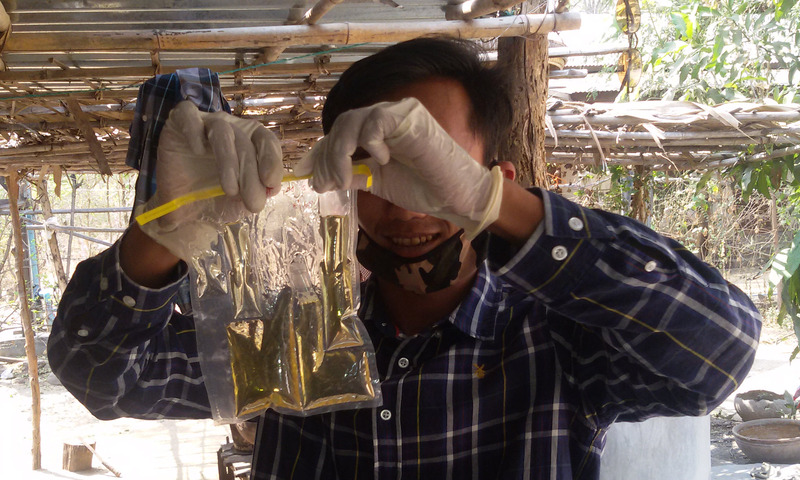 Aguaconsult deployed the Compartment Bag Test (CBT) to conduct onsite water quality testing in remote areas of Myanmar. They worked with a local data collection firm, Myanmar Survey Research out of Yangon, to collect and analyze water samples. 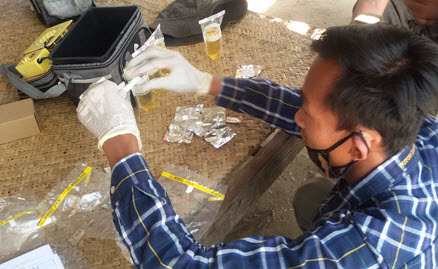 The CBT Kit verified the quality of the water supplies and together with sanitary inspection surveys, the extent of health risks in each community was determined. Aguaconsult collected samples at the water source, community storage tanks and in a small number of households. This provided an inexpensive snapshot of the overall water quality in each community. CBT test results were obtained after incubating the samples at ambient temperature ≥25° Celsius for about 24 hours. The results highlighted areas that need to be targeted for additional interventions to improve water quality, and/or safe water handling storage practices at the household level.